How many dogs can say they have won awards? None of them, because dogs can't speak English. 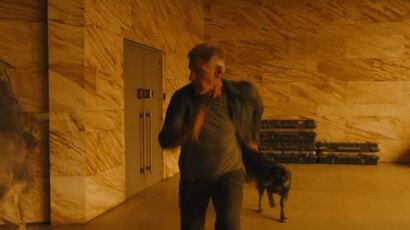 But Deckard's dog has won one anyway in this year's Palm Dog USA.